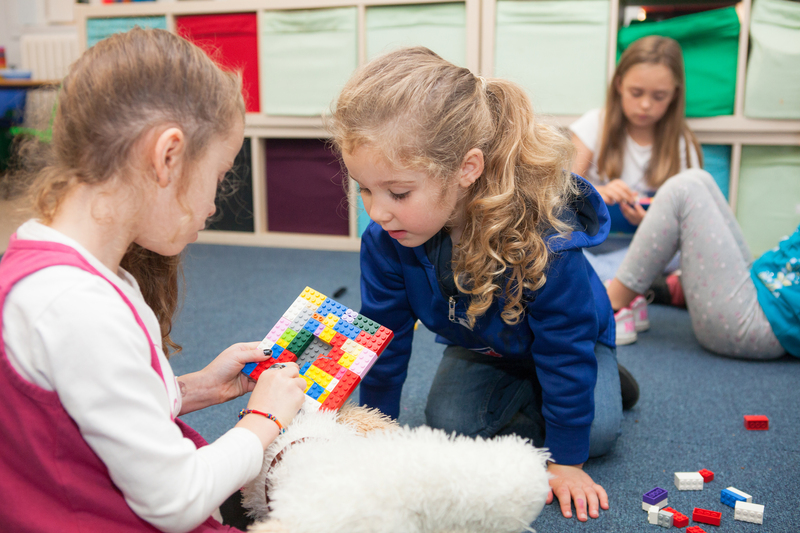 Our Breakfast Club at Hassocks Infant School is just a 10-minute walk from the station. 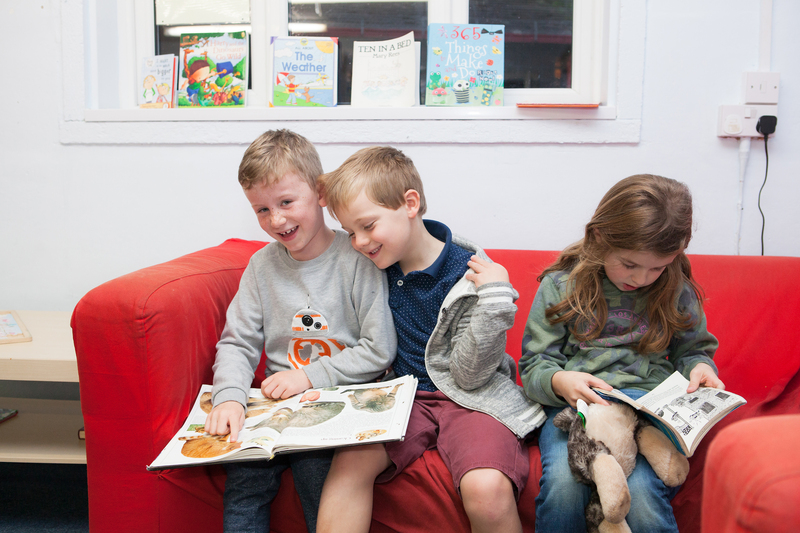 It runs from the large school hall, where we are able to set up a separate dining area as well as a range of different activities for kids to choose from once they’ve eaten. In good weather, we also make the most of 2 outdoor playground spaces. 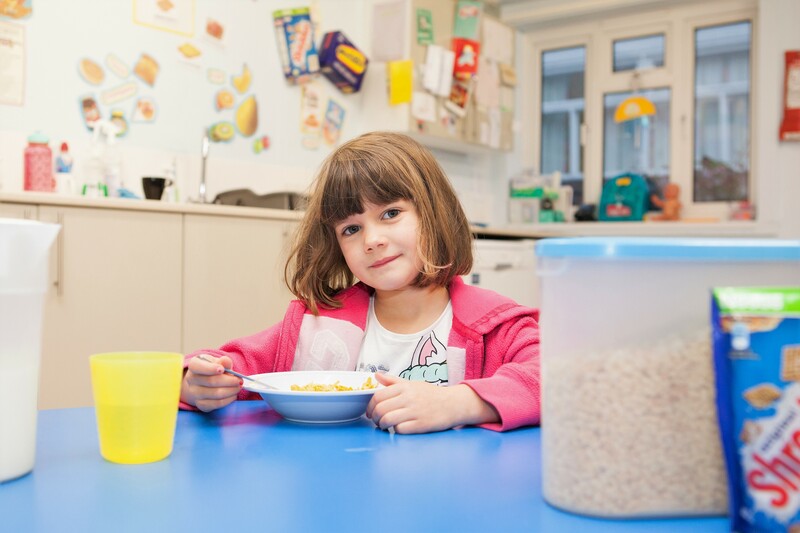 Each morning our experienced staff team work hard to offer kids a nutritious and filling breakfast, alongside a varied and appropriate choice of activities. 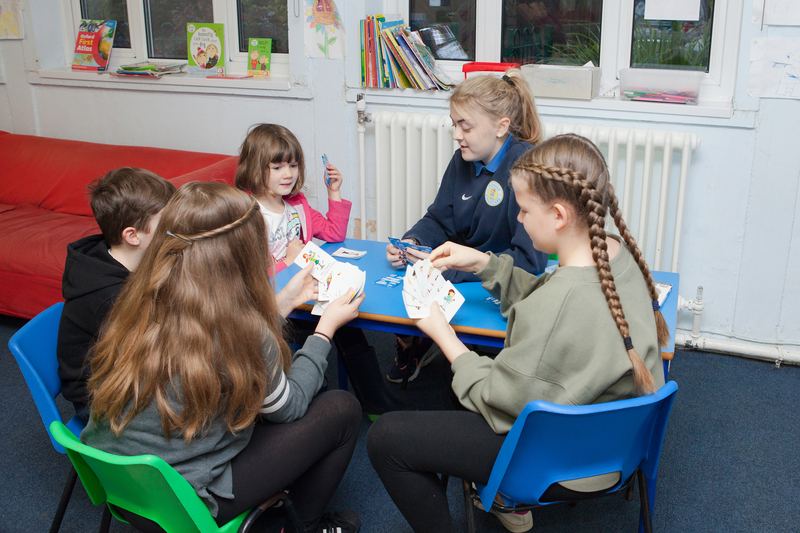 We are constantly monitoring and supporting children, to ensure everyone has been well fed, entertained & is ready to start their day by the time they leave breakfast club to be safely escorted to their classroom on-site or join our walking bus to Windmills. 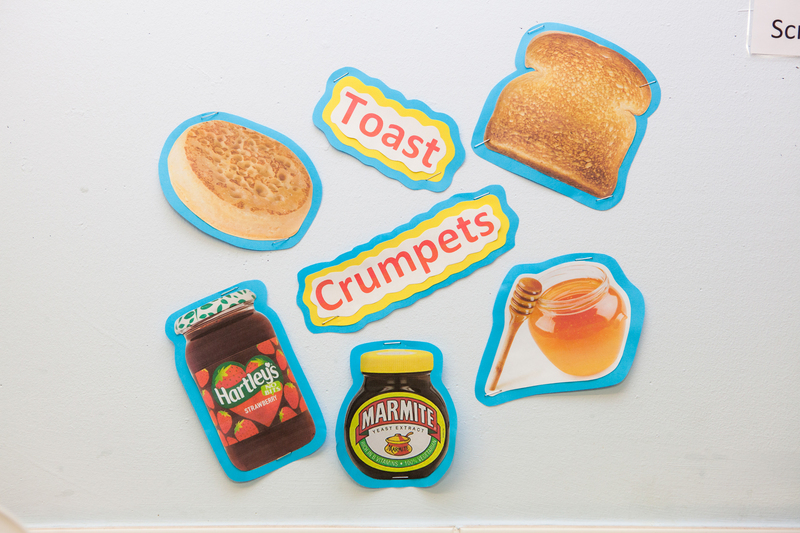 Our breakfast club is open from 7:30am every morning to offer children a lovely breakfast and some fun and games before school. 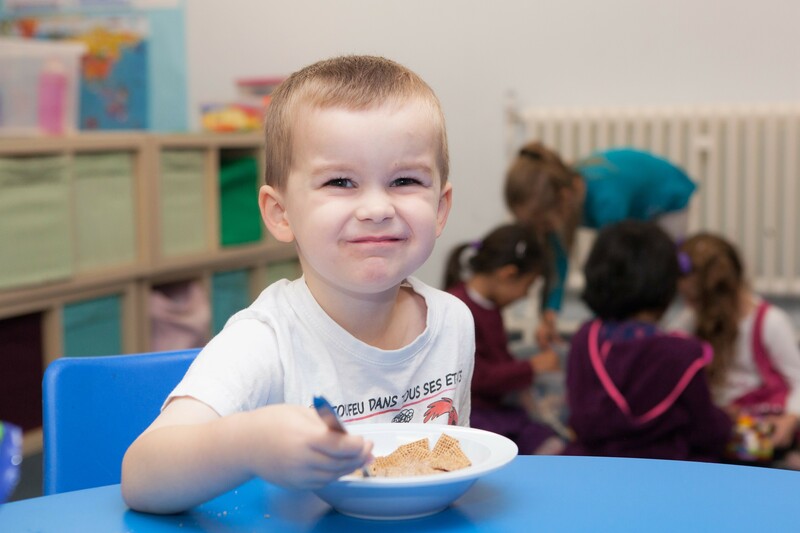 Children tend to arrive any time between 7:30 – 8:15am, and their first task is to eat some breakfast (if they haven’t already had it at home). They then choose their free packed lunch for the day ahead, consisting of a sandwich, two pieces of fruit, a cereal bar and a packet of crisps. Afterwards, kids settle down to some independent activities before the club comes together to play a staff-led game. Shortly after, children from Windmills School head off via walking bus, while Hassocks Infant School children continue to participate in group activities until they are dropped to their classrooms.